Expansion of Chinese charging infrastructure follows the increase of New Energy Vehicle (plug-ins) sales and becomes the world's largest. 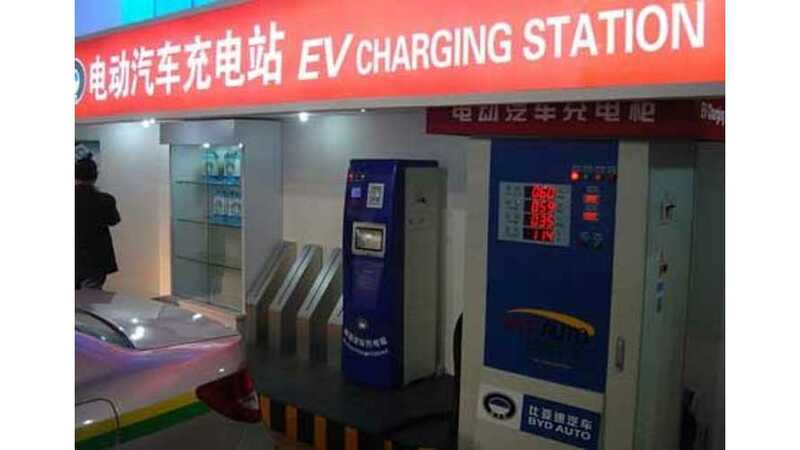 In 2010-2014, the number of Chinese charging stations jumped from 76 to 723 at the CAGR of 75.6%, and the number of charging piles ascended from 1,122 to 28,000 with the CAGR of 123.5%. 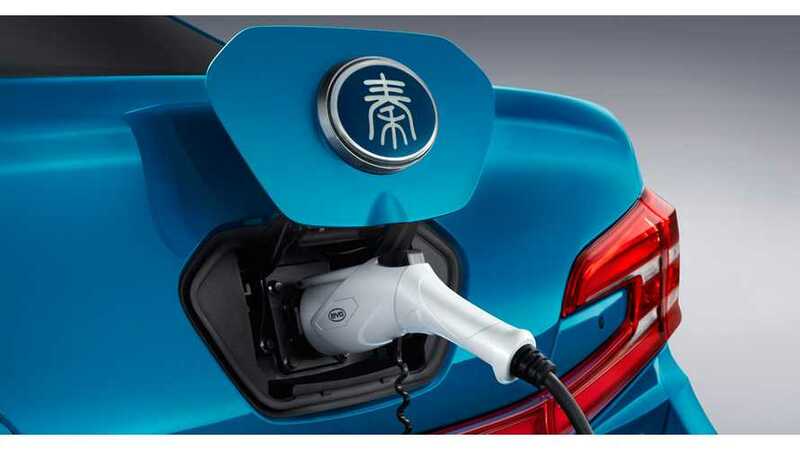 New residential communities in Beijing will have to install power-charging posts for 18% of their parking units, as well as a power supply source, according to a new Beijing government plan aiming to popularize use of electric cars and combat smog. 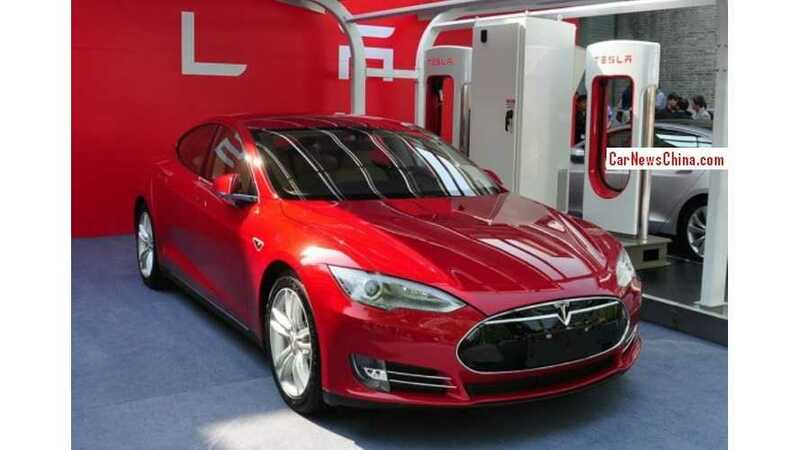 Tesla CEO Elon Musk is reportedly visiting China this month to talk with Sinopec-one of China's largest oil refiners. 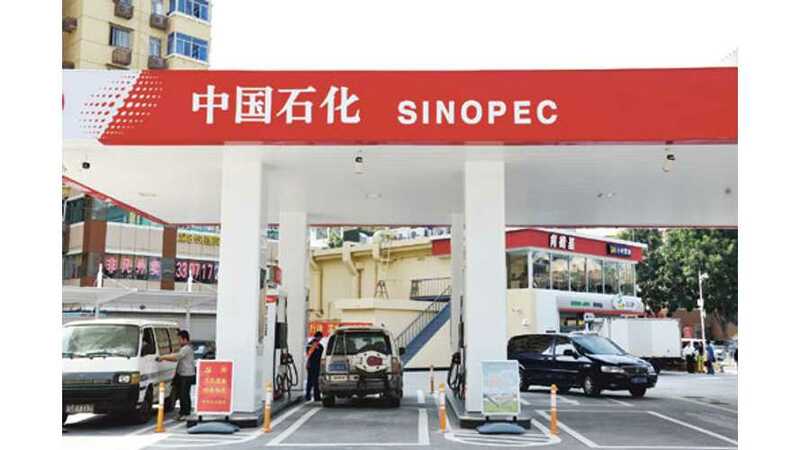 Musk wants to build charging stations at Sinopec's nationwide network of gas stations.